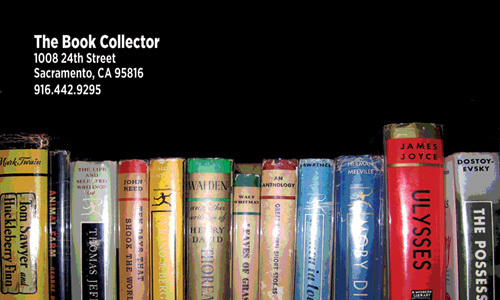 You will also find rare books, antiquarian books, and modern first editions. 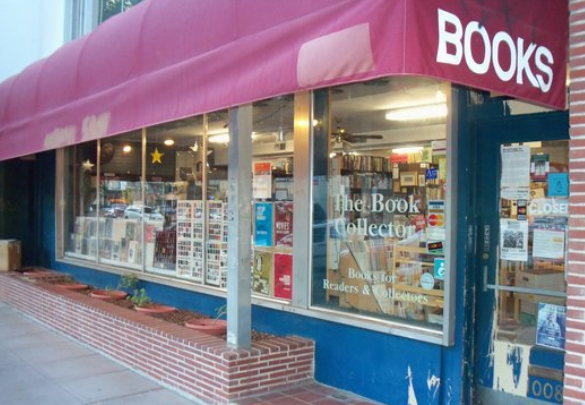 While several of Sacramento's used bookstores have closed in recent years, The Book Collector has expanded and continues to be one of the best places in Sacramento to find quality used books. Come in and browse!